StepUp Ministry — Christmas Dinner, StepUp Style! 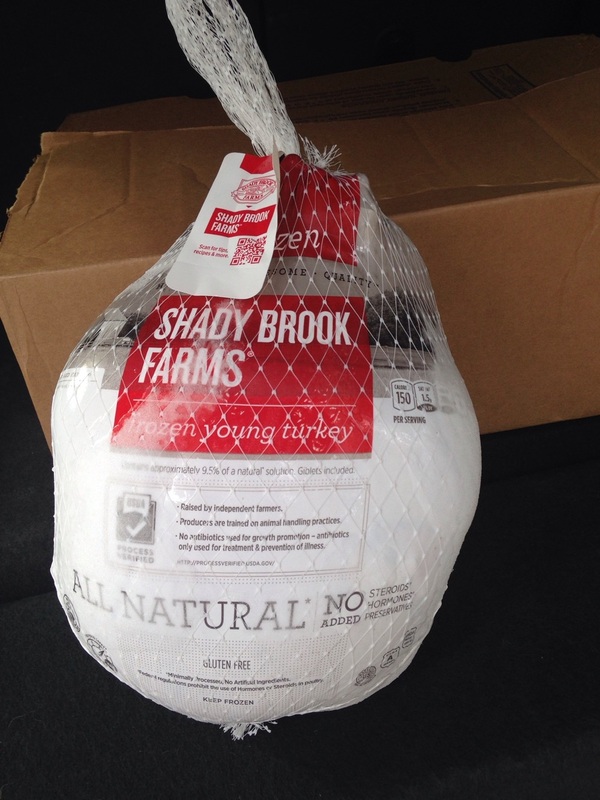 On December 18th, 2015, several participants in the Adult Life Skills program were recipients of a HUGE blessing in time for Christmas: a turkey to serve for dinner with their families. Though many take it for granted to have a big spread for holiday gatherings, some are truly grateful for the benevolence of others (especially at that time of year). Through outside resources and associations, StepUp is able to make some of those wishes come true during the holiday season and throughout the year. We look forward to more smiling faces as we continue to be a blessing to our Life Skills participants by assisting in actualizing their dreams!